Blocked drains can be one of the most unpleasant, distressing, and potentially dangerous issues for householders and businesses. 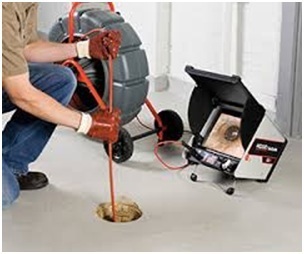 If you have a broken drain, clogged kitchen sink, slow draining shower or tub, or you have a tree root in a drain, backed up floor drains or any drain cleaning problems call City Rooter today and we can help you. City Rooter has an experienced, qualified and trained drain service team comprised of professionals in dealing with all types of drainage blockages. It is a true emergency when you experiencing drainage problems. Clogged drains can be caused by any number of issues, and they can accumulate over time or happen in an instant. 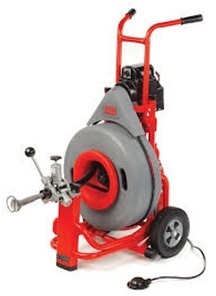 Our team of fully licensed plumbers have the proper drain equipment and expertise to solve any drain cleaning issue you may have in your home or your business. We’ll make sure that your drain will not get blocked again. We work cleanly and efficiently, and will always ensure we leave your premises clean and tidy following our visit. We are available for your Full- Service Drain Repair and Sewer Services 24 hours a day, seven days a week with no extra charge for Evenings, Weekends and Holidays.